A pregnant Brazilian lands in an airport in Switzerland. She calls the police because an assassin is hunting her. When the police fail to stop the killer, a young girl appears saying she just wants the lady’s fetus. 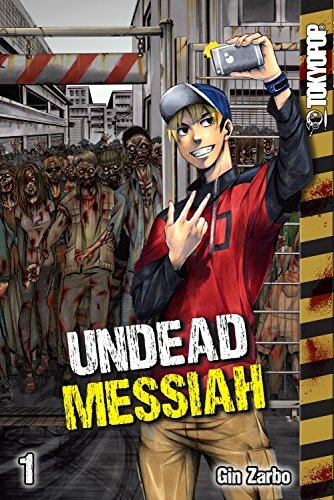 So begins Undead Messiah 1, an exciting thriller wrapped within a horror manga. Who hasn’t been entranced by a video game, movie or book and after it’s over you still feel like it has leached into your real life? Tim loves ZAC, a zombie video game, and the Walking Dead television show. He begins to see zombie threats everywhere. However, just because he’s paranoid, doesn’t mean there aren’t zombies running amok. I loved the innovative plot. Unfortunately, I can’t describe my favorite part since it will spoil the surprise. As a huge fan of the Walking Dead comics, I thought this book would be perfect for me. And it was. Nerdy gamer thinks he can kill real zombies until he meets one. If only there was a wireless controller for real life (heavy sigh…). 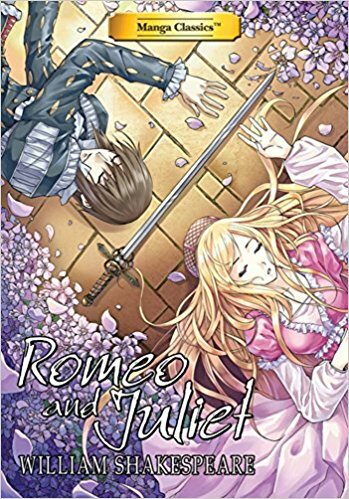 The art, especially the chapter titles, perfectly set the mood and clearly illustrated the plot. Undead Messiah 1 has elements of horror, mystery, fantasy, post-apocalyptic thriller and even romance. 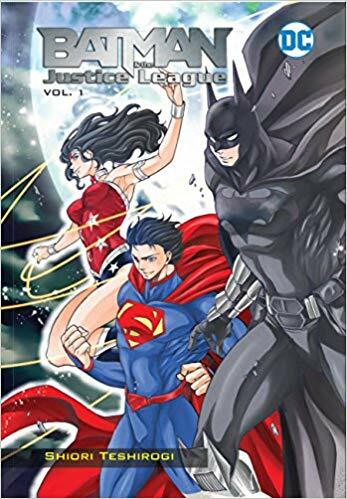 I can’t wait for the second volume, which comes out November 6, 2018. 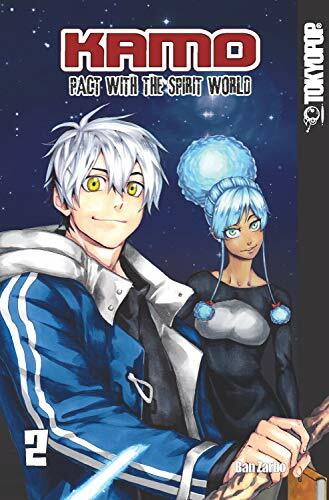 It is highly recommended for all manga fans looking for something different. 4 stars! Thanks to ToykoPop and Edelweiss+ for an advanced copy. 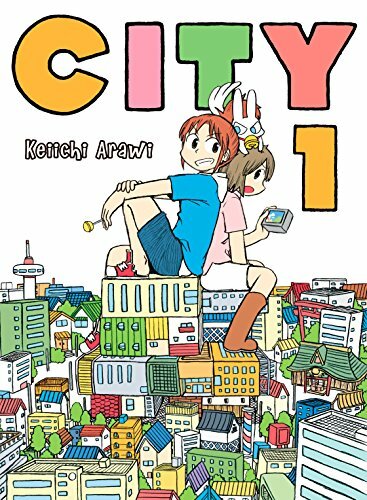 The only thing manga in this graphic novel is reading right to left. 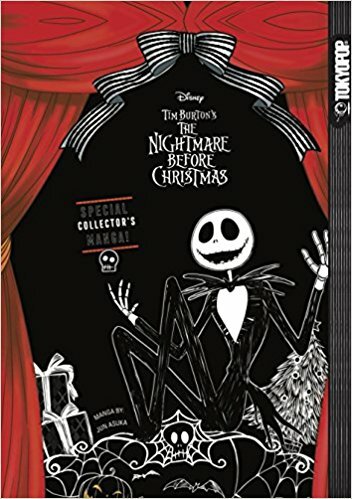 Disappointing manga adaptation of the Tim Burton movie, The Nightmare Before Christmas. I love the movie and I love manga. I thought this would be a perfect fit for me. However, this is an exact retelling of the movie’s plot with identical illustrations. 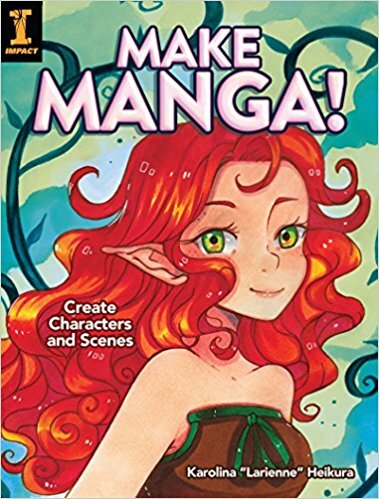 None of the features of manga, such as big eyes and colorful hair, are incorporated in the book’s art. 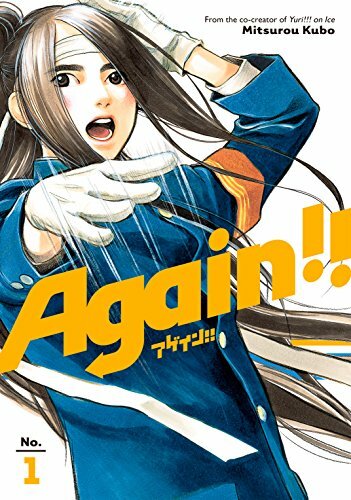 This is especially disappointing since the publisher is Tokyopop, my favorite manga supplier. This graphic novel may be acceptable to a collector of Nightmare memorabilia or parents who want a bedtime story version of their child’s favorite film. However, all others would be better served by watching the movie. 2 stars. 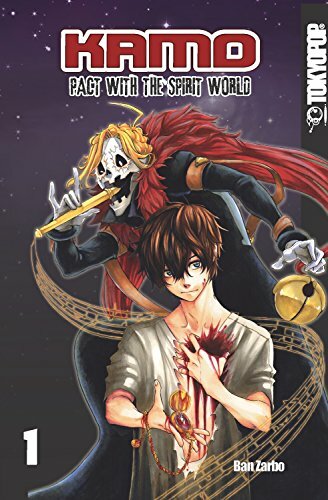 Thanks to the publisher, Tokyopop, and netgalley for an advanced review copy.